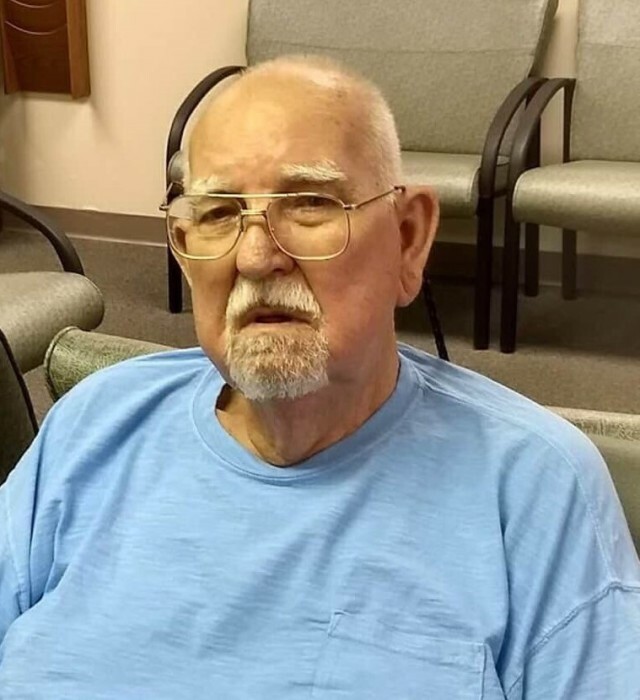 Obituary for Robert A. Fairfield | Loftus-McManus Funeral Homes Inc.
Robert A. Fairfield, 88 years, of Brookport, IL, passed away Sunday, September 9, 2018 with his wife of 68 years, Edith Kingsley Fairfield, by his side. Funeral services will be held at 2pm on Thursday, September 13, 2018 at Loftus-McManus Brookport Funeral Home with Pastor Bill Ogden officiating. Burial will follow in Otterbein Cemetery in Pope County, IL. Robert was a native of New Liberty, IL. He was a semi driver his entire life. He hauled pulp wood for Westvaco for many, many years, along with over the road trucking. He loved gardening and planting flowers in his free time and was a member of Bethel Baptist Church. Along with his wife, Robert is survived by four children, Marilyn (Raymond) Dassing of Metropolis, Marvin (Judy) Fairfield of Unionville, Mona (Gary) Webb of Metropolis and Meredith (Jean) Fairfield of Cleveland, TN; one special daughter-in-law, Nina (Fairfield) Scheer; 15 grandchildren; 23 great grandchildren; three great-great grandchildren; two sisters, Flora Mae Harris of Bourbonnais, IL and Beatrice Fandry of Cleveland, TN; two brothers, James Fairfield of Stewardson, IL and Roy Dale (Peggy) Fairfield of Brookport; several nieces and nephews. He was preceded in death by his parents, Charlie and Katie (Medley) Fairfield; one son, Michael Fairfield; three brothers, Charles, Samuel and Ralph Eugene Fairfield; one granddaughter, April Cohoon. Visitation will be held from 11 am until the funeral at 2 pm at the Loftus-McManus Brookport Funeral Home on Thursday, September 13th. Memorial contributions may be given in Robert’s name to the charity of your choice. Condolences may be left online at www.aikinsfarmer-millerfh.com.